We all had an amazing time at Kingswood and made so many wonderful memories! I will be putting LOTS of photos on this page very soon, but in the meantime, please check out the school Twitter page to find out what we got up to! During the second week of school, we held our annual 'Democracy Week'. In the Owls' class, we had many candidates who campaigned throughout the week and delivered fantastic manifestos during Friday's elections. It was a very hard decision for all our voters as all the candidates were fantastic! 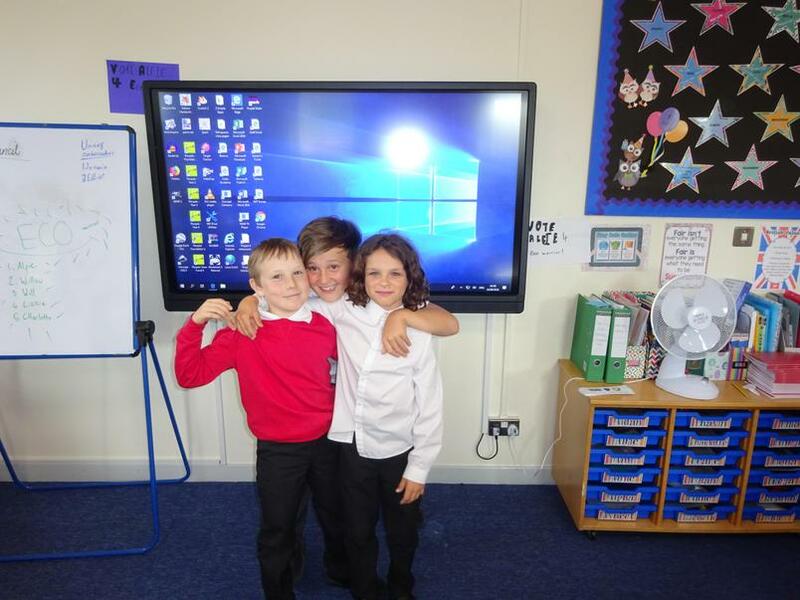 However, after all the votes were counted, the winners were revealed: Oscar (School Council), Elliot (UNICEF Ambassador) and Will (Eco Warrior). Congratulations, boys! During Induction Week, we took part in several team building games using red cups.It was really fun!